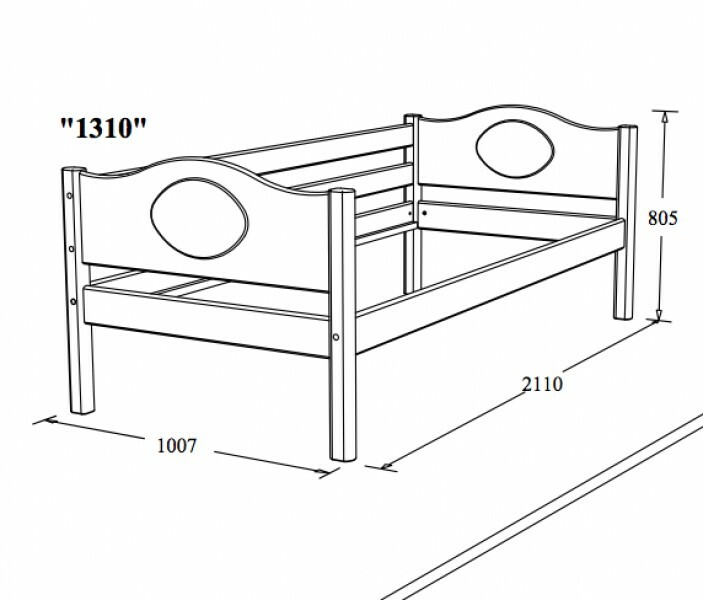 Product information "Couch-bed Small World Classic-Copy"
The furniture is second quality. According to our own Smallworld-Concepts quality control, small scartches or minor irregularities on the lacquer can occur. 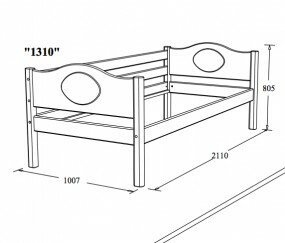 The furniture is unused; the furniture parts have no cracks or smilar darmage. The furniture is new and its packing is 100% intact. No rigth to return or right to complain due to small scratches or small defects on the lacquer. The furniture is sold with 60% discount. Color: Fullpainted white or white pigmented. Please add the color of your choice as comment at the checkout. Onward links to "Couch-bed Small World Classic-Copy"
Customer evaluation "Couch-bed Small World Classic-Copy"